While this is absolutely an unverified rumour, it’s worth noting that the WalkingCat account has leaked details such as this before. More importantly, highly reliable industry analysts Daniel Ahmad and Brad Sams have directly interacted with the tweet, with Sams specifically regretting that WalkingCat got to the leak first. Apparently Xbox Insiders will get the service for just $1 a month during its testing phase ahead of release. 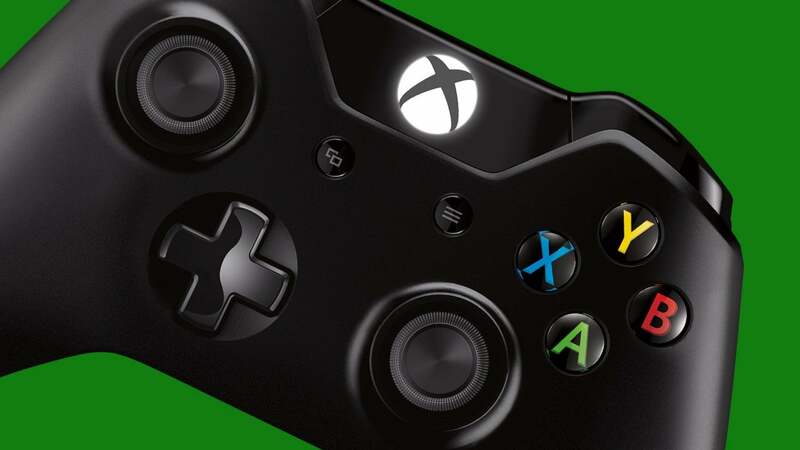 Whether these rumours are true or not, we have no doubts that a combined service package is somewhere in Xbox’s future given their ambitions to provide the most comprehensive online gaming service in the next generation of consoles. That makes sense with their rumored streaming box. I’m down with saving five bucks as I have both services. Game pass is a ridiculously great value. I would be interested if the games I play are actually on it. No, you have to see it more like, I will play the games that are on it.